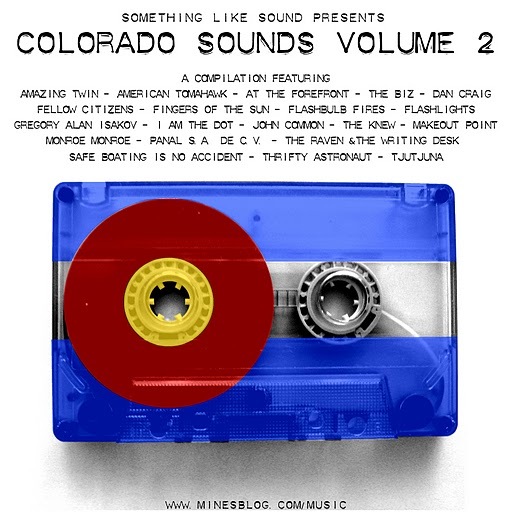 Download this new compilation from Something Like Sound to hear a previously unreleased track by The Knew, as well as music from 19 other fantastic Colorado musicians. These are our last two Denver shows until later this Spring, so we hope to see you this weekend. 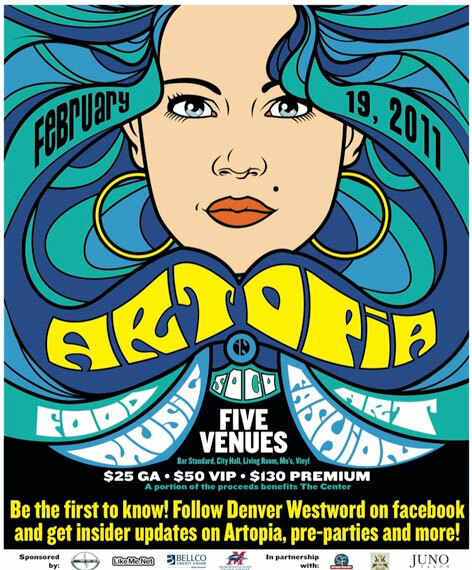 Join us Saturday night at 8:30pm for Westword’s Artopia at Vinyl. You can find ticketing and all other information on events and artistic performances here. 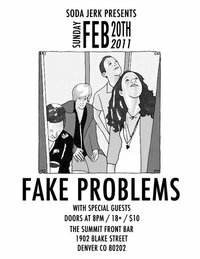 The following night, Fake Problems will be playing Summit Music Hall and we are opening the show. Get your tickets here. 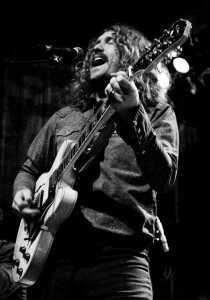 We spent the last couple of days recording music at Black in Bluhm studio in Park Hill, Denver. 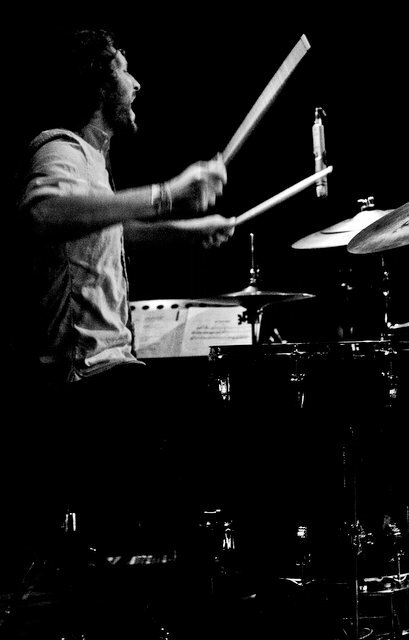 Host to our Before It Ends 7″ recording session, we’re excited to revisit that experience and move forward with our next album. 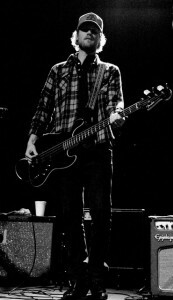 One song, started up at United Interests studios in Boulder, was finished in its entirety to be used on an upcoming compilation by Something Like Sound. Five other tracks are currently being work-shopped, dissected, and refined. Although unsure whether this next release will take the form of an EP or full-length, we do know that our songwriting has matured immensely and some of these songs are the tastiest we’ve ever written. We recommend buying a Victory motorcycle. Two (2) gigantic shows this weekend. Friday night is Faceman‘s First Waltz at the Bluebird Theater and Saturday night is Tin Horn Prayer‘s vinyl release at the Hi-Dive. Come to one. Come to the other. Or come to both. Either way, you’ll be coming.